Please note; Our reception is 50m down the drive. Reception and phones attended 8am - 5pm every day. 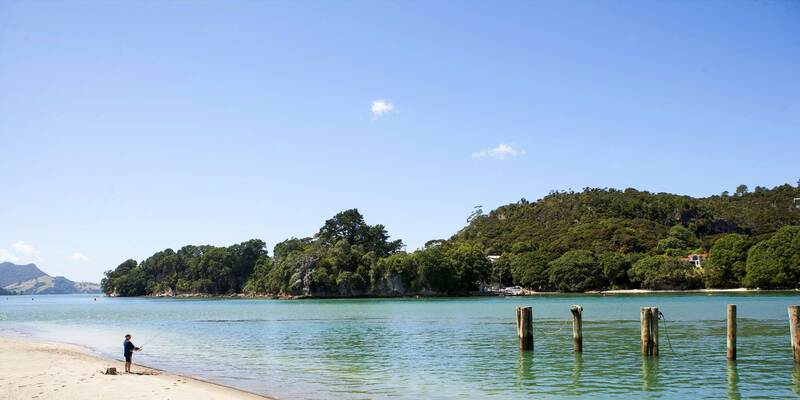 Please use our online form below to email us with your Whitianga accommodation, conference or event enquiry.